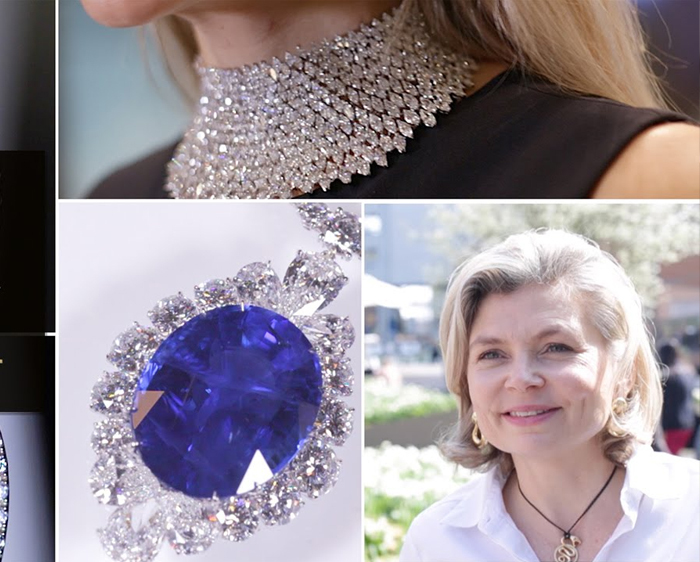 The Jewellery Editor hunts down the most valuable diamond jewellery and coloured gemstones at Baselworld. Baselworld is the greatest watch and jewellery show on the planet, and its the place to spot fabulous diamonds and amazing gemstones, with price tags that would make even the wealthiest wince, or at least think twice. 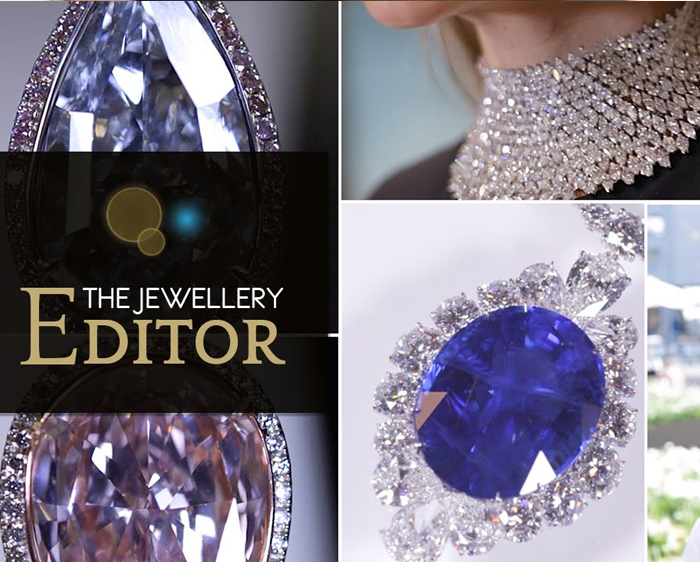 Here’s what most impressed The Jewellery Editor team.